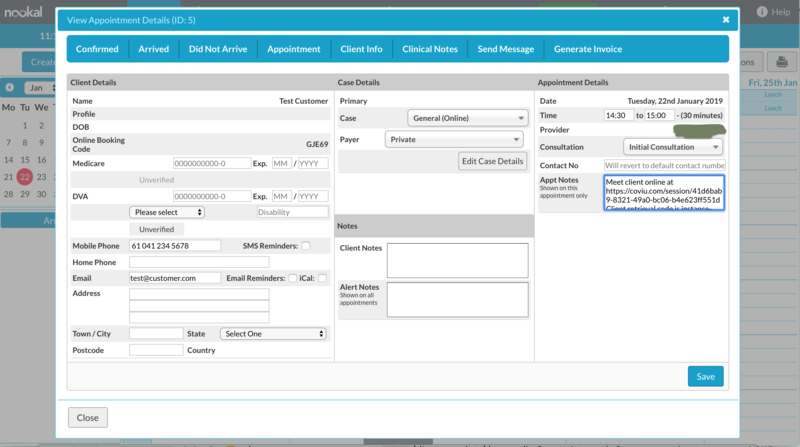 Coviu can be your telehealth solution when working with the Nookal practice management software. 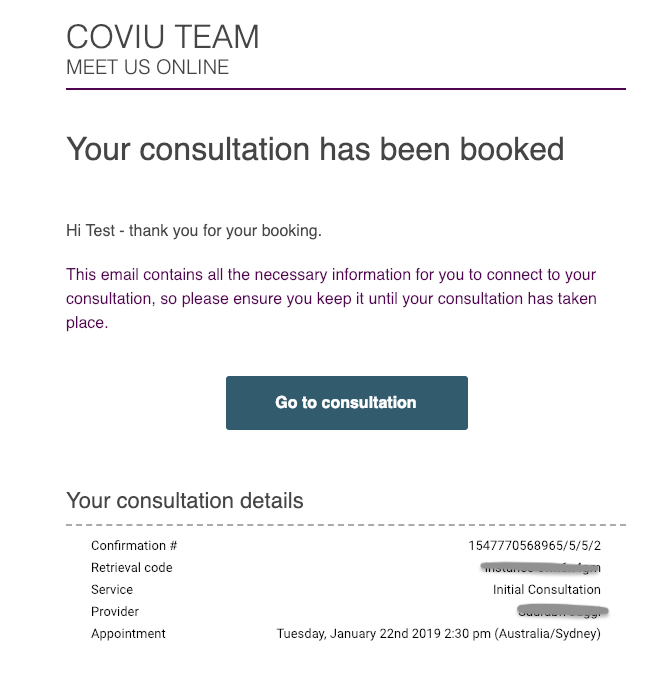 To make your life as simple as possible, we've developed an integration that makes video consultation bookings on Coviu appear straight inside a Nookal booking. 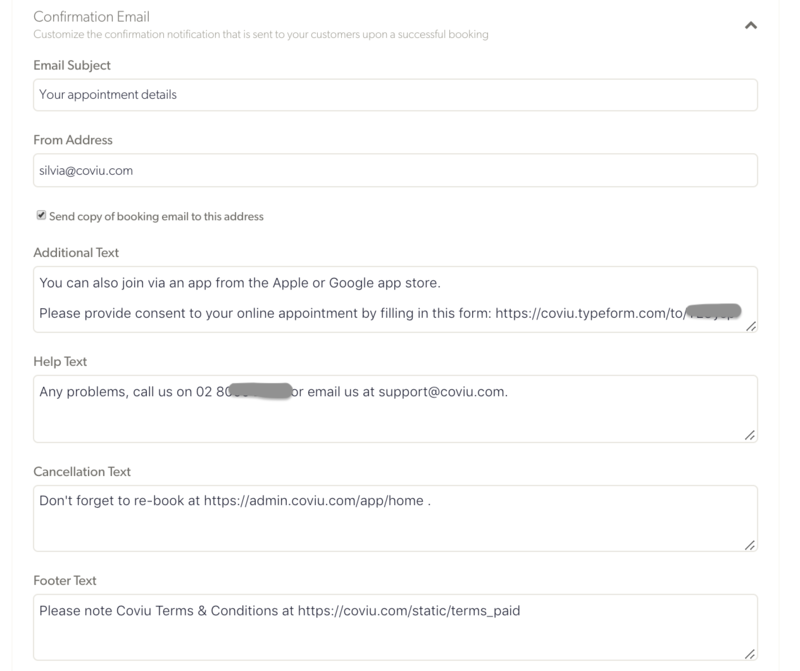 API keys - finally, set yourself up with an API key, so we can enter this into Coviu to allow Coviu to make bookings in Nookal for you; go to "Practice" - "Integrations" - "Marketplace" and scroll down to "Custom" and click on "Configure". Now just make sure that the location is activated and save the changes. Copy the API key - you'll need to use it later. 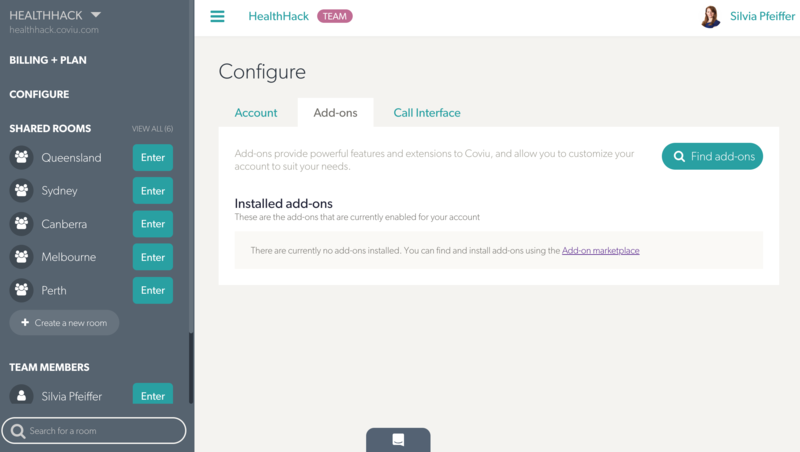 Now you are ready to set up the Coviu end. You have to be an administrator of the account to set up the integration. 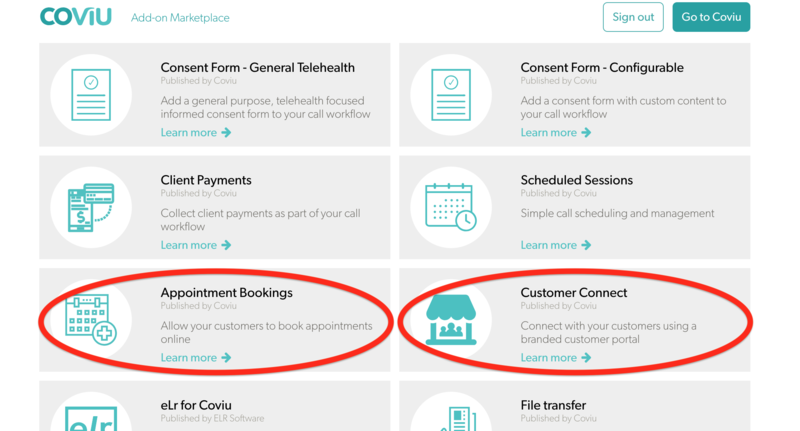 Make sure you have "Customer Connect" and "Appointment Bookings" installed. If not, go to the Marketplace by clicking on "Find add-ons" and install these two Add-ons. 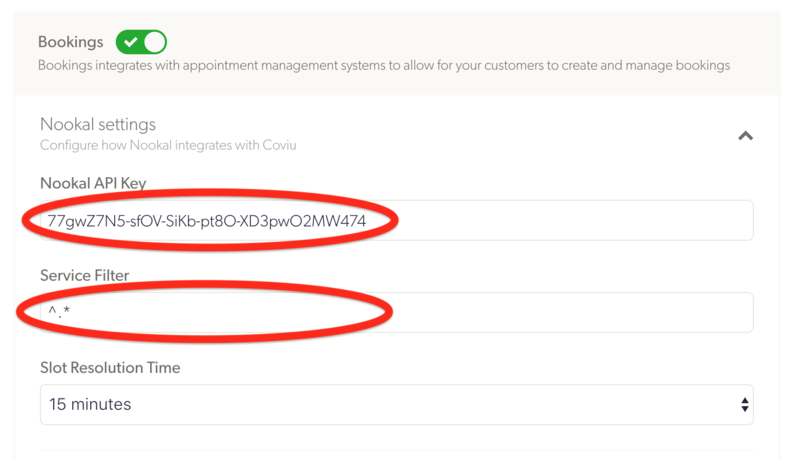 Paste your specific API key, so your Coviu account is linked to your Nookal account. 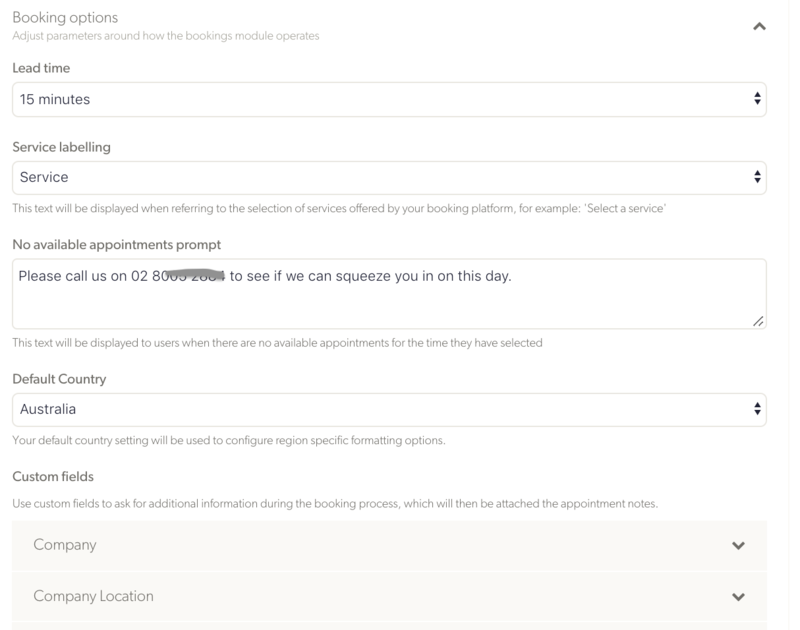 The Service Filter allows you to filter out specific "Services" from Nookal, e.g. 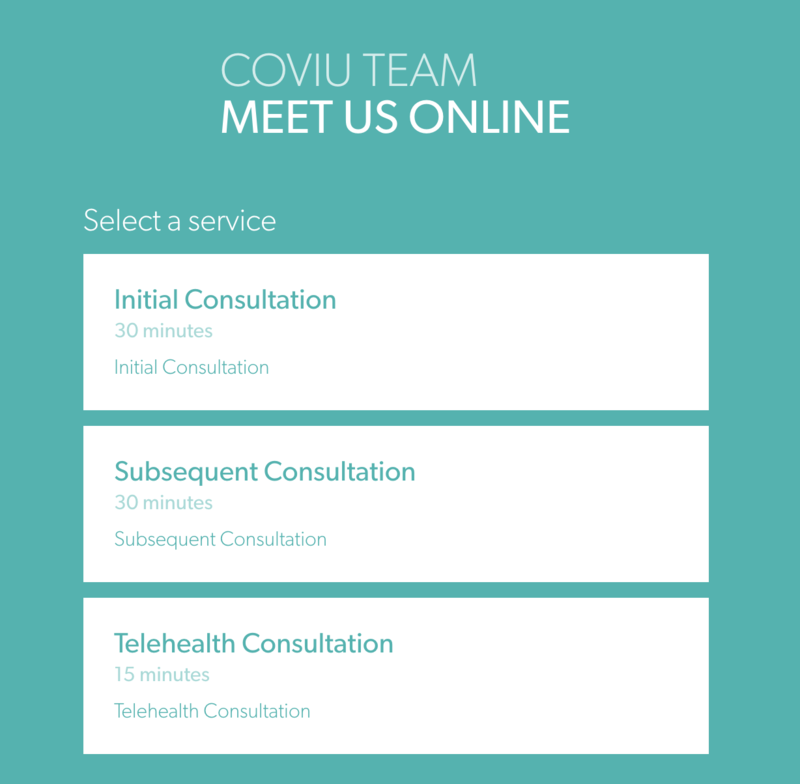 if you only want to display telehealth services in Coviu. If you want to display all of them, just enter "^.*". This is a regular expression that allows all Services to be displayed. 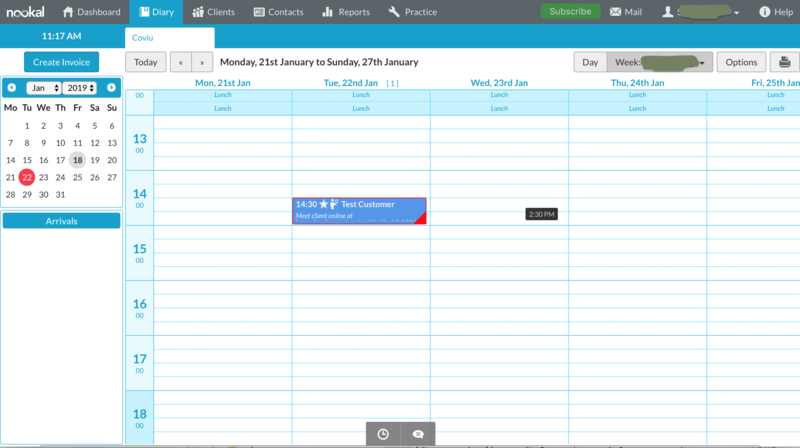 Any custom fields you add will end up in the "Notes" field in the appointment booking. Fill in what makes sense for your company. 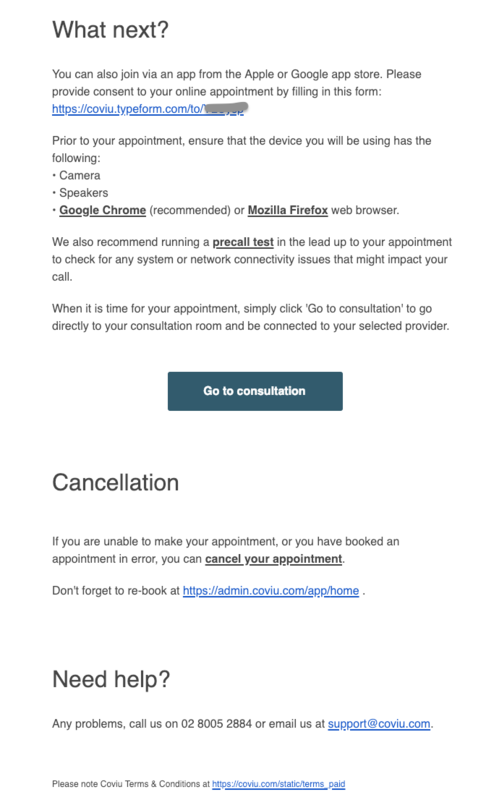 Don't hesitate to reach out if you have any issues with this setup process!